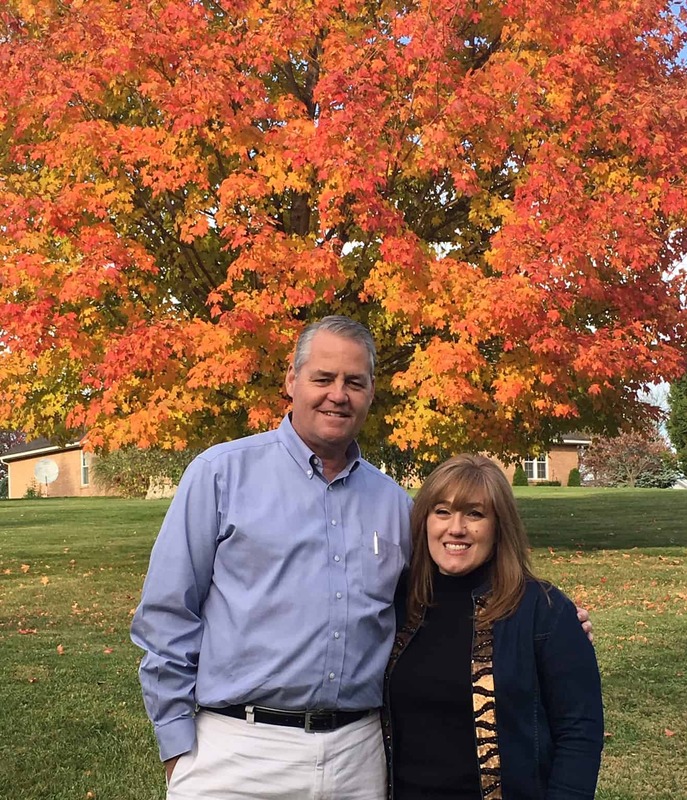 Southeastern Free Will Baptist College is strategically planting itself in a position to find, train and send servants for many years to come, despite the prevailing culture. 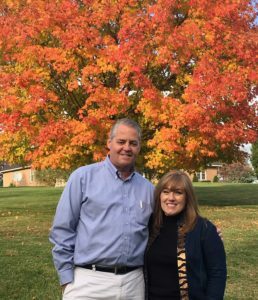 One of those strategies involves recruiting God’s people to become Compass Rose Legacy Society Members by remembering Southeastern in their estate plans. 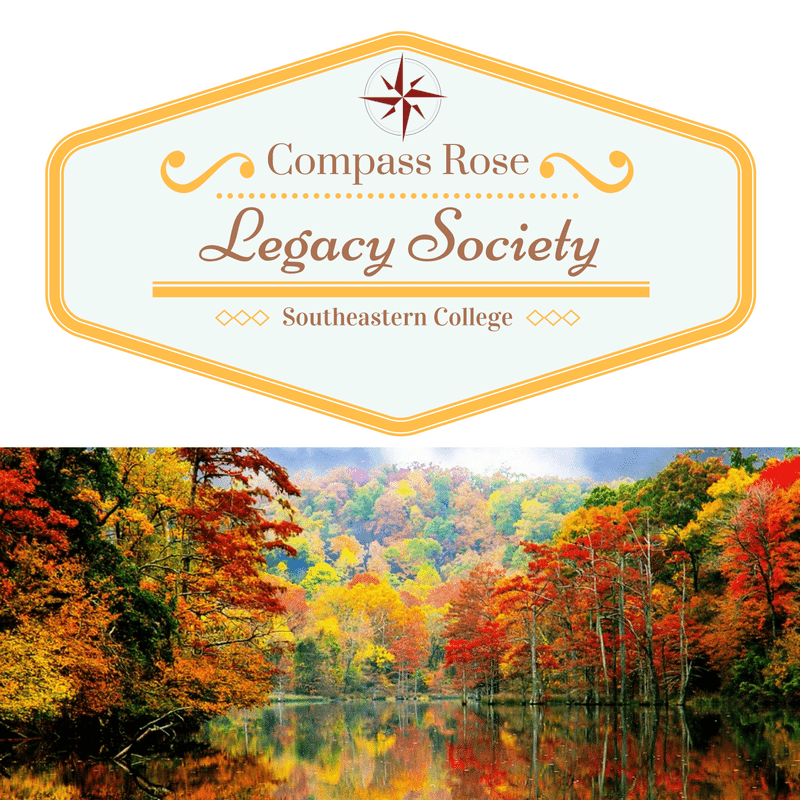 If you are interested in becoming a Compass Rose Legacy Society Member by remembering Southeastern with a bequest, please fill out the form at the bottom of this page. A bequest is one of the easiest gifts you can make to significantly impact our work. Your estate planning attorney can include a provision in your will that leaves a lasting gift to Southeastern College Foundation. Your bequest could be a gift of specific assets (such as a vehicle, artwork or coin collection), a dollar amount ($100, $1,000 or $10,000), or a percentage of your estate (3%, 10% or even 25%). A bequest could also be made from the residue of your estate or what is left after all gifts have been made to your heirs. While it is impossible to know or control what happens in the future, you can have security about achieving your ultimate goals by making a plan. Planning is one way to create a secure future for you and your loved ones. With a good plan, you can rest easy knowing that your family will be well cared for and your property will pass to your intended beneficiaries. One type of bequest to consider is a bequest from your IRA. If you leave your IRA to your children, your heirs could face a significant tax. Talk with your estate planner about the types of assets to leave to your family that can produce e little or no tax. Then consider making a bequest of your IRA to Southeastern College Foundation. We will receive the full proceeds free of tax and can use this gift to help further our mission. Please contact you plan custodian to designate us as a beneficiary of your IRA.